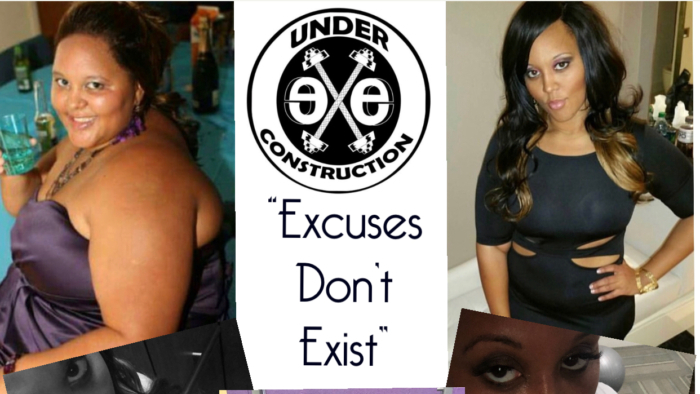 Tiffany Ford is the CEO of Under Construction Athletic Wear LLC was established on December 6, 2017 with the passion, dedication and the “No Excuse” lets get it done attitude for fitness. We at UC felt that there was a void in the athletic wear category for personalizing your athletic gear to your personal style. We felt a need to create a brand that everyone would be able to relate to regarding the struggles of the everyday life of trying to lose weight or just becoming/staying in shape. UC is not just an athletic apparel company but a brand that allows you to personalize your athletic gear to your liking regarding colors that represents you. UC is a brand that will constantly remind you with our exclusive creative designs that “Excuses Don’t Exist”. Our brand is intended to motivate you prior, during and after workouts. Our message doesn’t stop after you leave the gym. 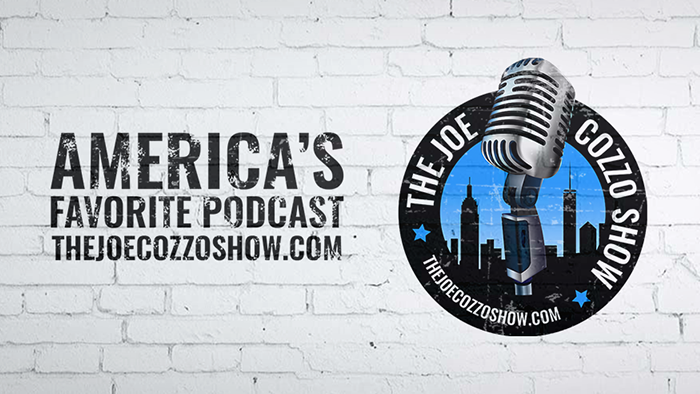 We want you to “Live by the Brand In & Outside Of The Gym”! Use our slogan “Excuses Don’t Exist” and apply it to your everyday life. Our slogan will hold you accountable for your actions. Thinking about cheating on your diet? What’s your excuse? “Excuses Don’t Exist”, You don’t have time to workout? What’s your excuse? “Excuses Don’t Exist” Stop waiting for someone to motivate you! Create your own self motivation & become Under Construction today! Live by the Brand In & Outside Of The Gym!